Buttermilk to R on Collins to R on Amsterdam to Highwater to L on Colina. 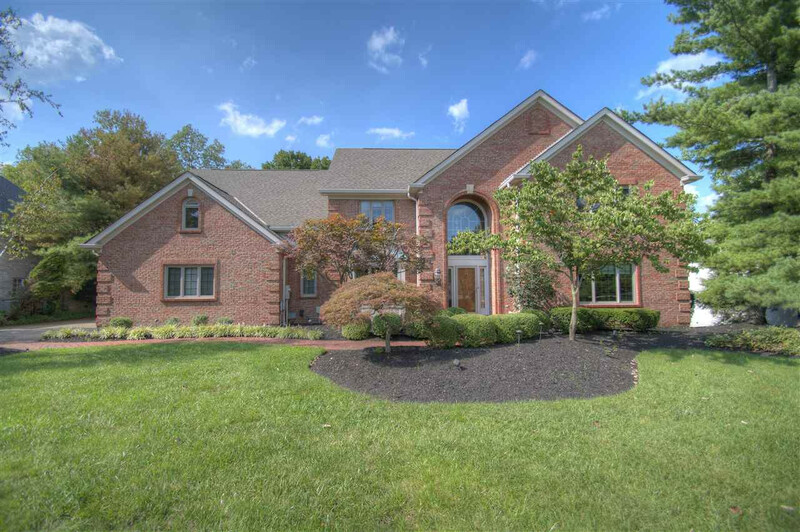 Spectacular river view home!4 bedrooms, 4 full & 2 half baths,3 car garage, finished lower level with walkout, wet bar, fireplace, full bath. Large master suite with 2 lg walk in closets, deck off master. Nice kitchen w/hardwood floors, island, 1st floor laundry, library with built in shelves. Enjoy the beautiful river view of all 4 seasons from this home.